I’m a writer in my late 20s, trying to figure out love, life, and how to get the most out of my TWO (2) degrees. I love research and I’m the kind of nerd that likes analyzing the heck out of every single piece of media I consume so expect a lot of that here. I’ve got an an opinion on basically everything. If you like strong opinions, candid talk about mental/physical health and trauma, and the occasional ode to fictional characters, then you’ll probably love me. 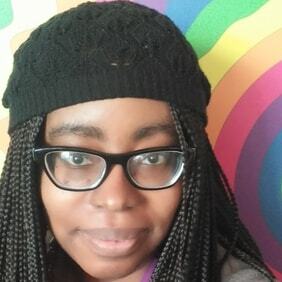 This blog focuses on analysis of nerdy media, book reviews, and lots of commentary about race in fandom and the source media that spawns our favorite fandoms. Enter your email address to follow my awesome blog and receive notifications of new posts by email.